Fresh fades, clean lines, and style. Dan Perri can do it all. 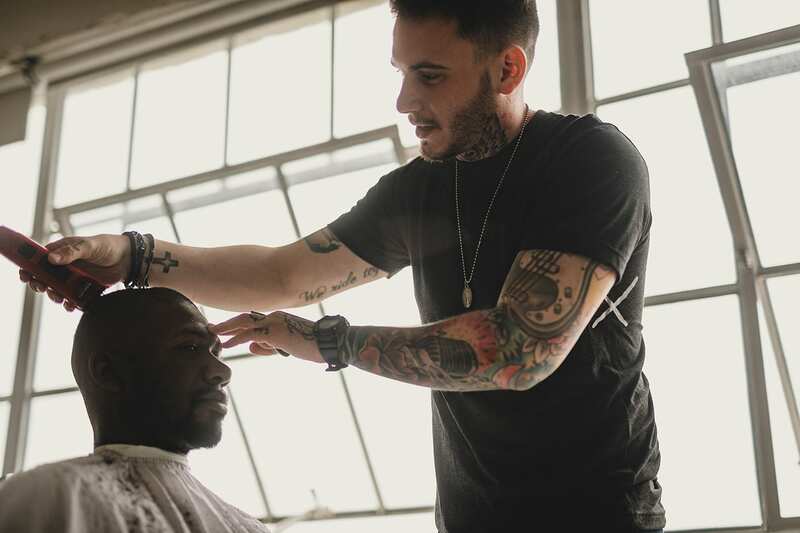 This hairdresser is based in L.A. California and specializes in men’s haircuts and hairstyles. He is known for creating quality handcrafted looks. Cutting hair for photoshoots, commercial work, or just to look good, Dan Perri has that professional touch. 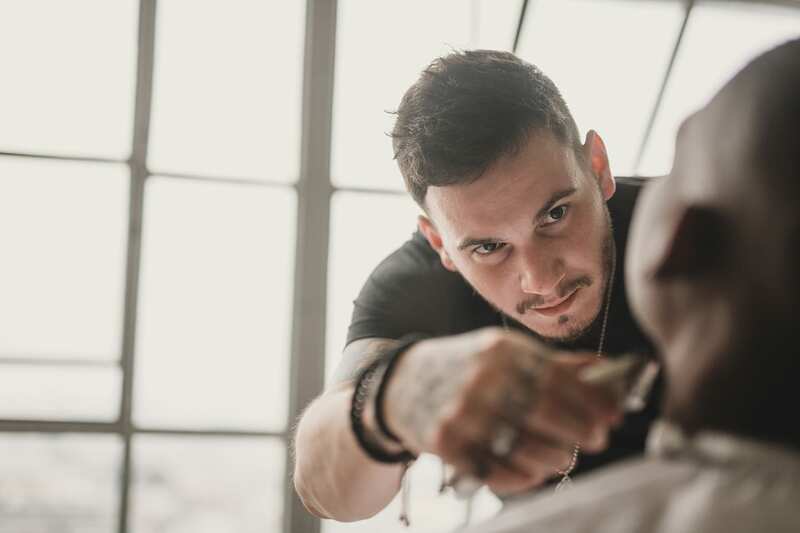 Dan Perri has been cutting hair for over 10 years. 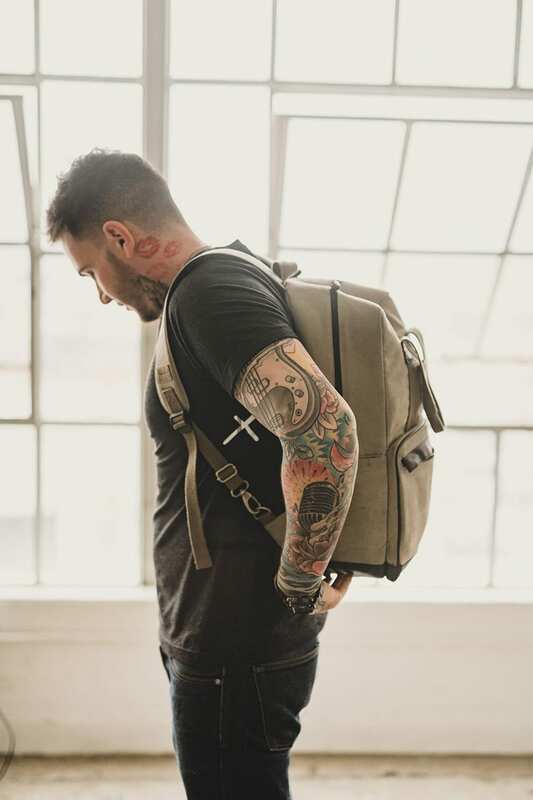 While he just moved to LA from Florida a couple of years ago, he has already made a name for himself in the highly competitive world of L.A. hairstyling. He works out of his own private studio in West Hollywood, CA. Available by appointment only, he takes time to craft unique styles for his clients. Men tired of getting the same old generic haircut, have found their haircut savior. 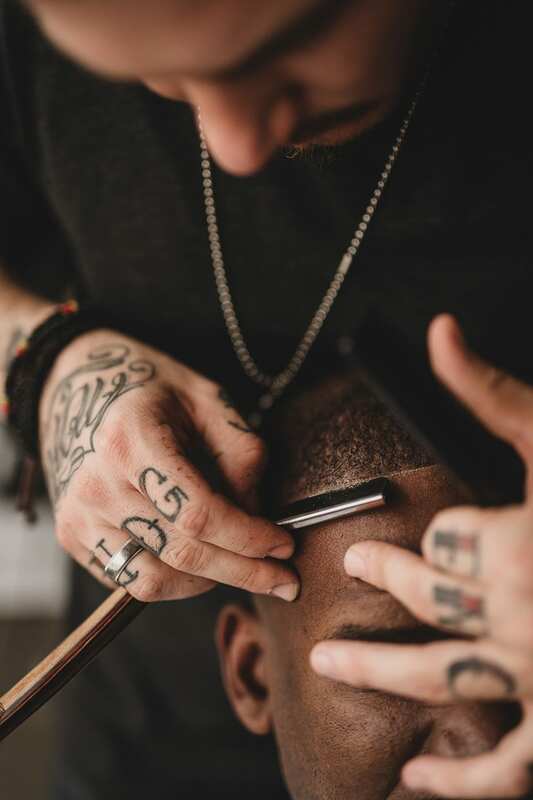 Dan Perri understands that a good haircut is the key to good style. Dan Perri is an artist, a visionary who is passionate about what he does. 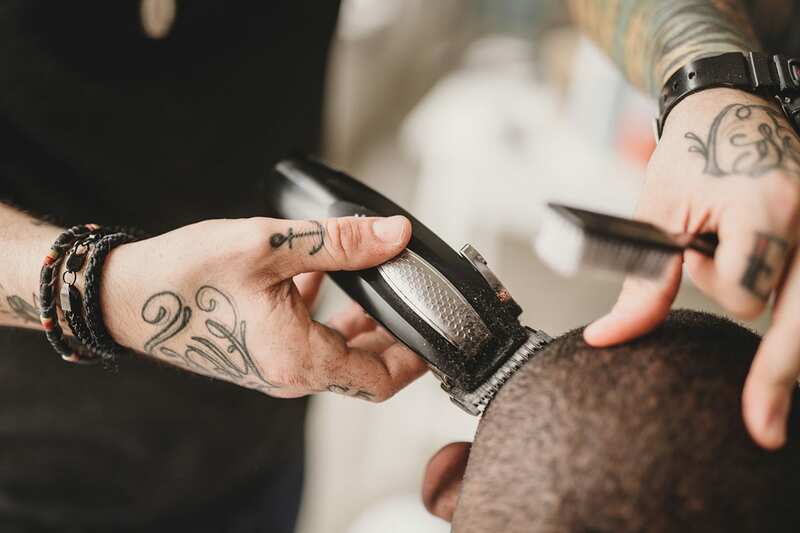 His clients are left with a quality custom haircut that has been created just for them. Dan Perri is proud to be sponsored by Babyliss Pro, who provide him with the modern sate of the art tools he uses to create his styles. Artist use paint and paintbrushes for their creations. Musicians use turntables and mics for their music. Dan Perri uses scissors and clippers for his art. Set to the song “The Journey” by Russ This video by C&I Studios shows a day in the life of this Los Angeles professional hairdresser. 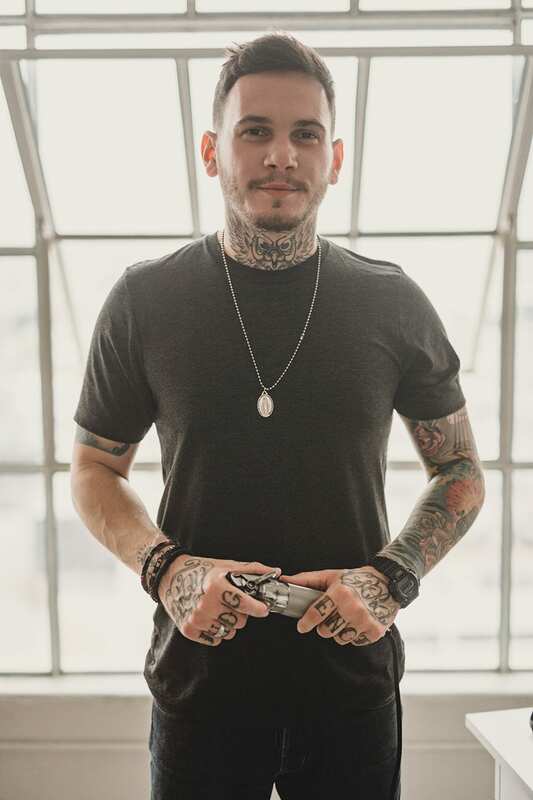 His private West Hollywood studio gives him a creative space to work in, and gives his clients a private comfortable place to get their hair cut and styled. Watch Dan Perri as he performs his craft like a professional and an artist. This hairstylist is keeping Cali looking good, one haircut at a time.